In Canada the federal, provincial and municipal governments collect taxes from individuals and companies to help pay for government programs and services. 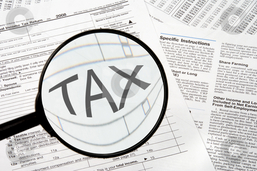 Common types of taxes are income taxes, sales taxes, property taxes and business taxes. We provide following services to individual and small business clients.